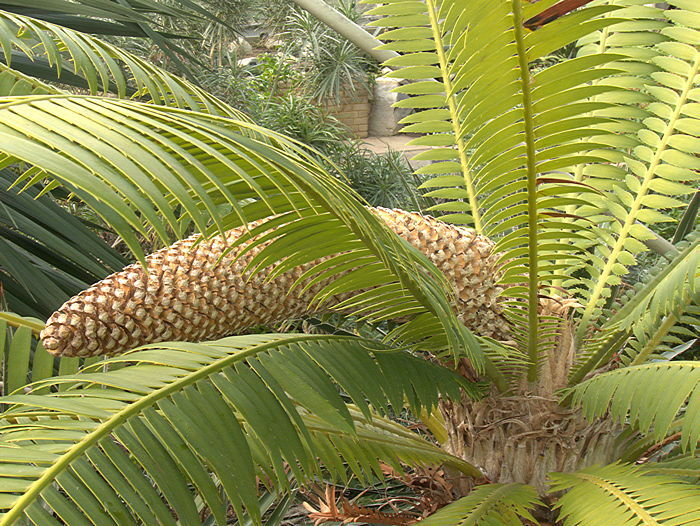 Name: Greek gymnospermos = "naked seeds"
Gymnosperms are plants that produce naked or unprotected seeds on the surface of a leaf modified into a cone. 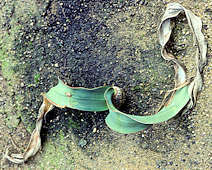 These are among the first seed producing plants to have evolved, predating the Angiosperms or flowering plants. 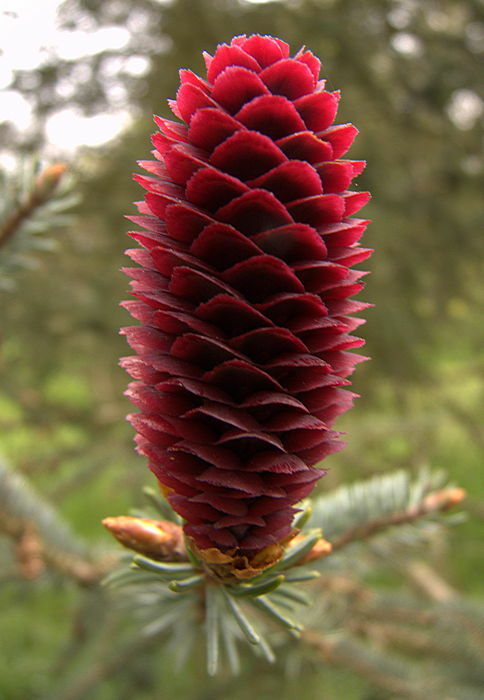 Gymnosperms do not produce flowers. 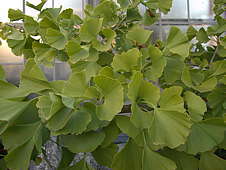 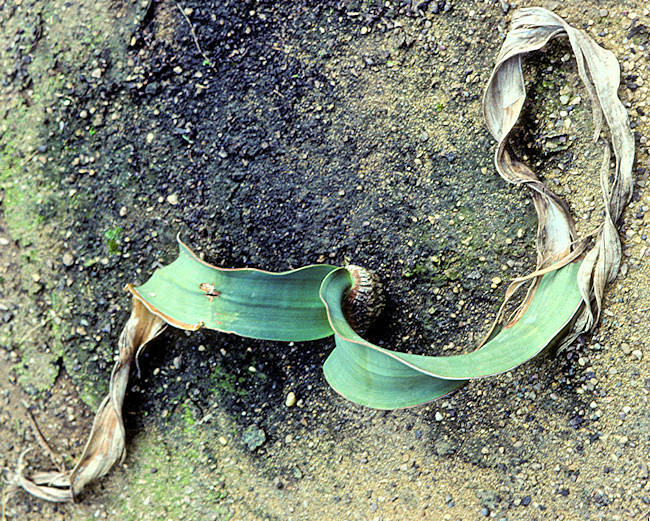 Instead pollen is released from cones through the air to the female ovule, either in cones or on the end of short stalks (Ginko), causing fertilization. This ancient taxonomic group includes Conifers, Cycads, Ephedra, Ginko and the succulent caudiciform Welwitschia from the Namib desert.